Phones are something we’re all attached to on daily basis, some of us more, some less, but I don’t think that any of us can imagine a day go by without using our phone. I also drop my phone on daily basis… A lot! 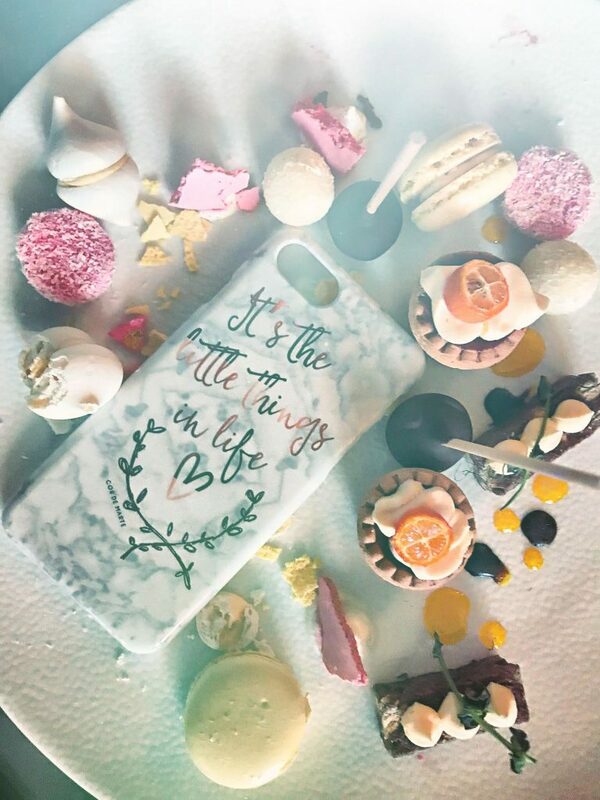 I know, not something to brag about but I am wishing to explain you the importance of a great, high quality phone cases. 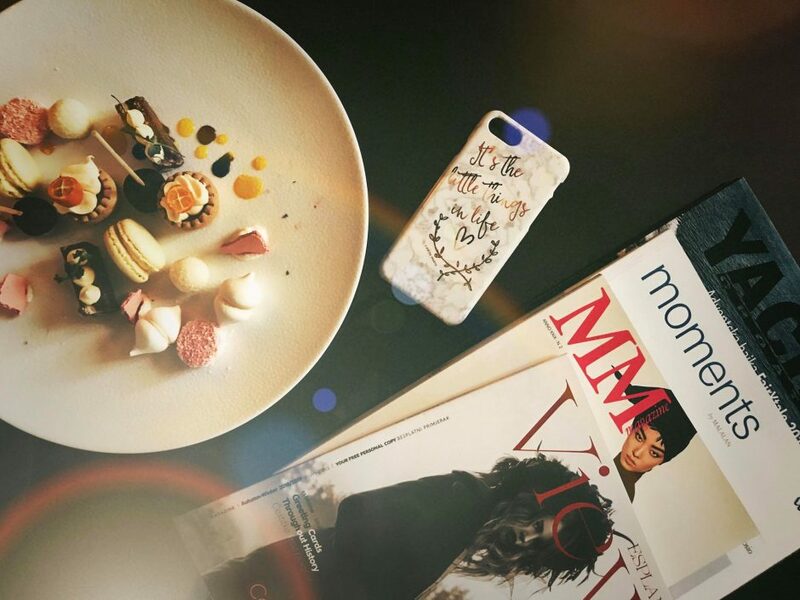 The ones which I’m using, Portabile phone cases are exactly that, high quality, durable phone cases which are protecting my phone but they’re also something I have “designed” myself and you can too! 3.Fix/ scale your photo to fit the phone case and add text if you wish. It can’t be easier or quicker to create a new “coat” for your phone be it something more trendy or something more personal like a photo of your significant other or a child. This could also be a beautiful and unique present to your friend, family member, etc. Check out Portabile phone cases website here and order yours today! 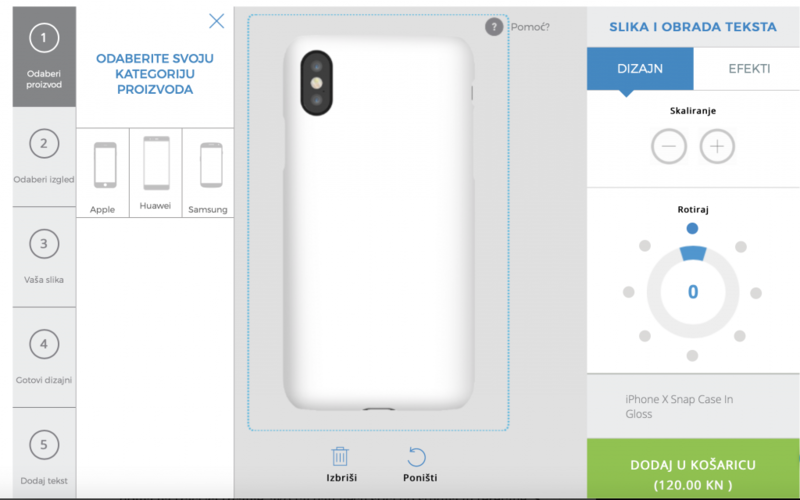 *At the moment, Portabile phone cases are available only in Croatia but the plan is to start a worldwide shipping too.